Three piece lubrication kit allows reaching zerks in the most confined areas ( i.e. lower ball joints on front wheel drive cars, inner tie rod ends, etc.). Use with any standard grease gun. Kit Includes: No. 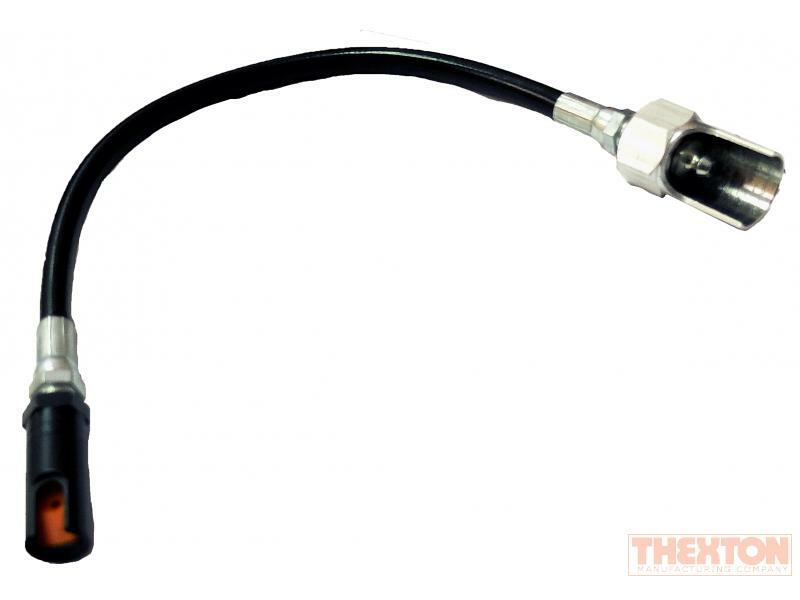 418 Right-Angle Grease Fitting Coupler, heavy-duty 12" flexible hose extension with 1/8" NPT fittings, and No. 446 Quick change adapter.